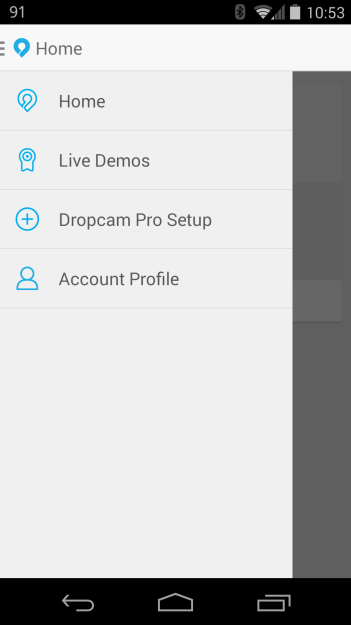 Last month, Dropcam updated its app with a slew of new features and a more unified interface. 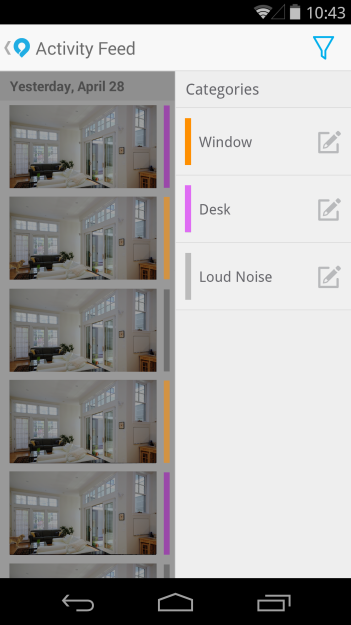 Building on that update, the company has now released version 3.0, which brings a handful of unique features to the Android app. 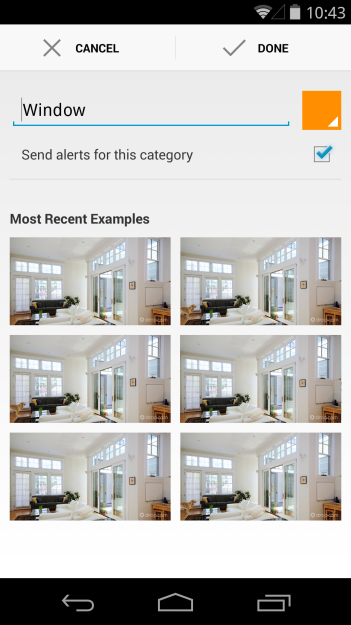 In a nutshell, the app now has an "Activity Feed" that allows Cloud subscribers to filter videos by specific activities, completely customizable activity categories and alerts, and the ability to set the camera up directly from a mobile device. 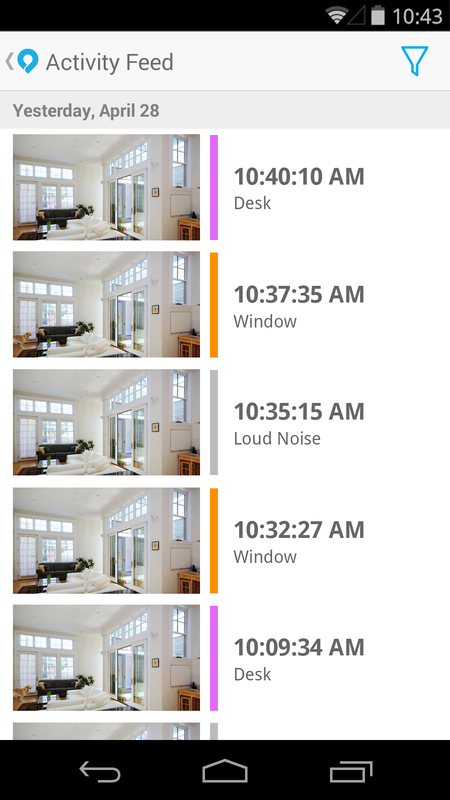 The latter is probably my personal favorite (as trivial as that may seem), as it just makes the entire setup process easier - no computer needed. There is, however, a caveat to mobile setup: it only works on Samsung devices running Android 4.3+ and the Nexus 5, for the time being at least. Dropcam hopes to add support for other devices in the near future. And with the rate it has been pushing out significant updates lately, I'd say it won't be long before the majority of Android devices offer mobile setup. 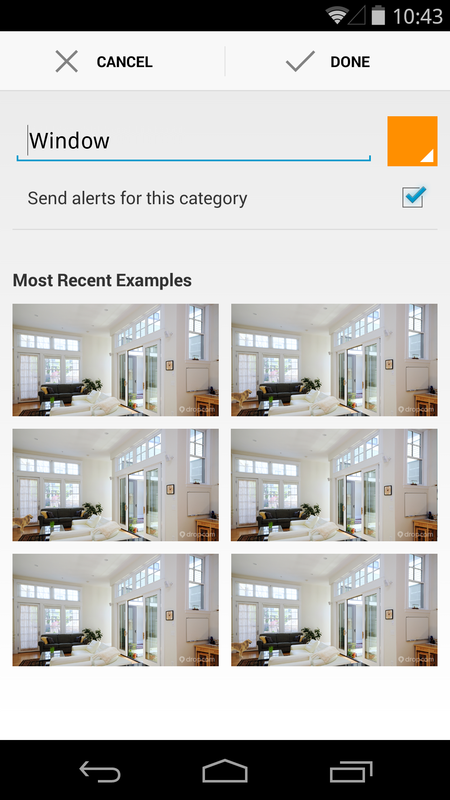 Version 3 of the Dropcam app is now available in Google Play, so grab the update if you're already a Dropcam owner. 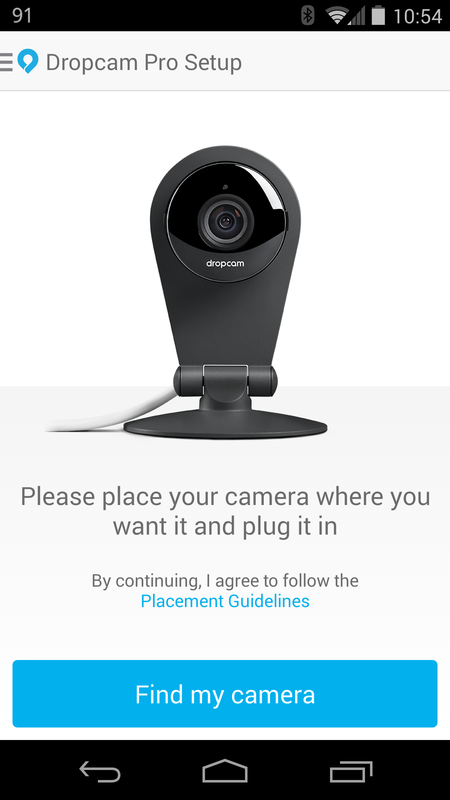 For more information on Dropcam, or to buy one, head here.